Jacqui MacPeake’s interest in food allergies became a particular passion when her own daughter began to struggle with multi food allergies and intolerances at the age of 14. Jacqui’s unique position as a professional caterer and a parent of someone who needs to pay particular attention to her choice of foods enables her to provide valuable advice and a personal insight into this particular field. Jacqui has also been awarded “Free From Hero Award 2018” for the work she has already undertaken to raise awareness of allergens in the University Sector. 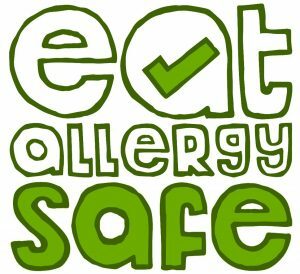 In this episode, Jacqui shares her personal story and how business can become more allergy aware and most importantly allergy safe.